We are also engaged in the trading of the products like Mild Steel Billets, Cement & Clinker, Charcoal and TMT & Structural Re-Bars. Structural steel is steel construction material, a profile, formed with a specific shape or cross section and certain standards of chemical composition and mechanical properties. 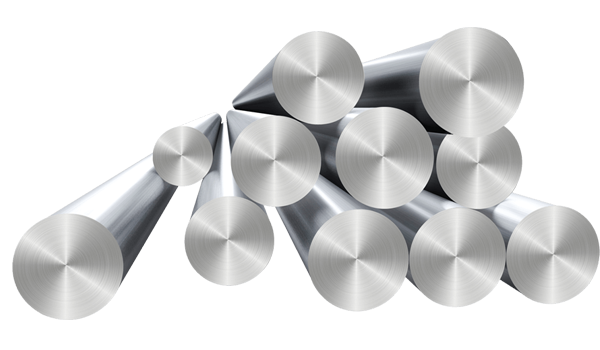 Structural Re-bars have high strength and proof stress, and are being produced by High Speed Rolling into and precision sections like Angel, Channel etc. Relicon TMT bars are thermo-mechanically-treated for high yield strength. The process involves rapid quenching of hot bars through a series of water jets after they come out of the last rolling mill stand. The bars are cooled, allowing the core and surface temperatures to equalize. The bar core cools down slowly to turn into a ferrlite-pearlite aggregate. Strength of the bars are carefully controlled by optimizing the water pressure for their pearlite core and tough surface of tempered martensite, thereby providing an optimum combination of high strength, ductility and toughness. This product is used widely in general purpose concrete reinforcement structures, bridges and flyovers, dams, thermal and hydel power plants, industrial structures, high- rise buildings, under group platforms in metro railway and rapid transport system.